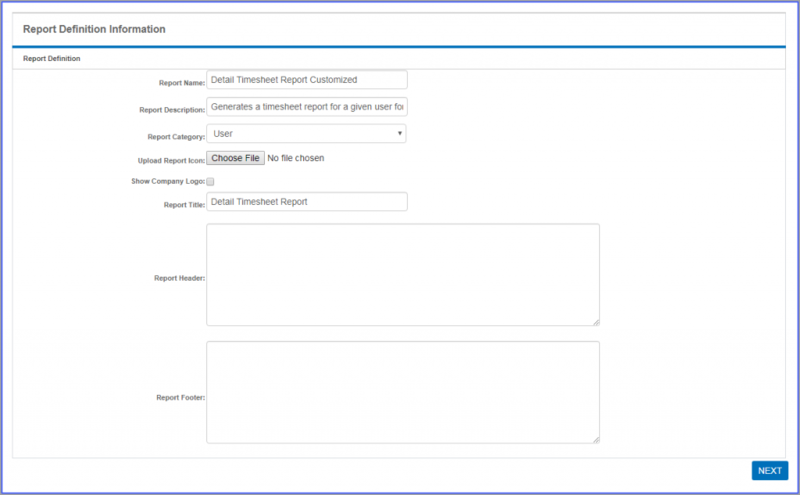 OfficeTimer reports are generating using pre-defined report data-sources. From these data-sources, user can select/unselect columns which they want to be showed in reports. User can also define grouping, different summarized functions and custom formulas on all available datasource columns. These are the report datasource currently available in OfficeTimer. For selecting / un-selecting datasource column from reports. For selecting fields on which report grouping is required. For defining formulas for formula fields. For defining caption of report column.